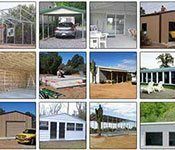 Carports, playgrounds, pools and patios, BBQs, picnic areas, storage, outdoor sales or displays – you name it! 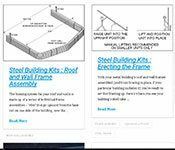 Easy installation – do-it-yourselfers love it! 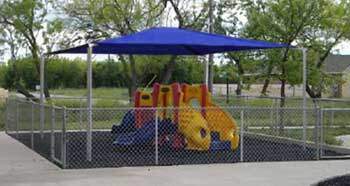 Our Softop ® Shade Canopy gives you unsurpassed quality and value. 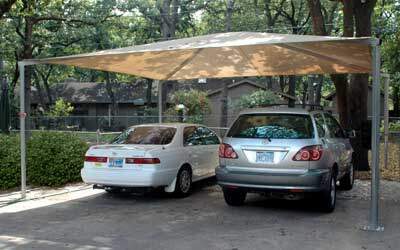 It is the best cable-tensioned shade cover on the market today. We use only domestic steel, made with 67% recycled resources – and it’s 100% recyclable. 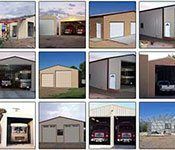 Meets all engineering requirements and specifications, and exceeds the latest building code specifications. 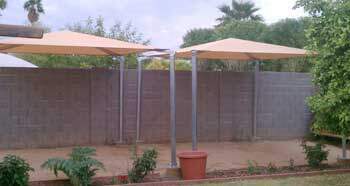 Our shade canopy’s tough steel frame is multi-coated for superior resistance to rust and corrosion. 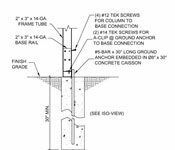 Every welded joint meets the stringent industry standards set by the American Welding Society. 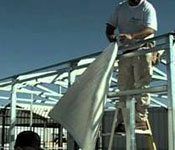 Your shade cover will be a commercial-grade, all-American structure, not a shaky import that’s going to be flattened in the next storm. 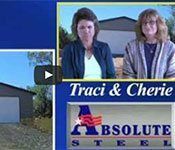 When you buy your shade structure from Absolute Steel, you’re dealing direct with the people who make it. That means no middle-man price markup. 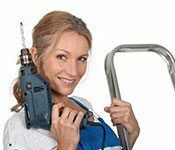 You’re also dealing with the same people guaranteeing the product – with a direct personal stake in its quality. And we happen to have the best warranty and reputation in the industry! 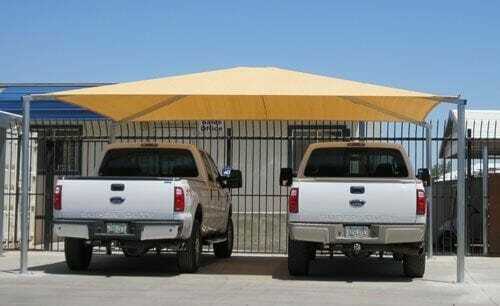 Our SofTop shade canopies come with not one, but two guarantees. 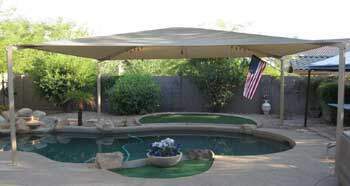 First, the shade fabric is unconditionally guaranteed for five years against degradation from the sun’s UV radiation. 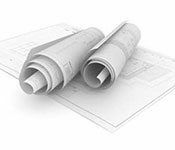 Second, all your steel frame’s components carry our exclusive twenty-year Customer Care Warranty. 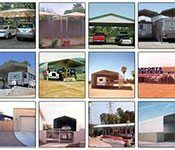 Our shade structure is the best on the market. It comes with a 5 YEAR WARRANTY to protect against fabric UV degradation. 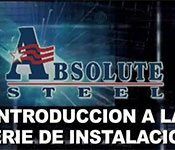 It comes with a 20 YEAR WARRANTY on all steel frame components. 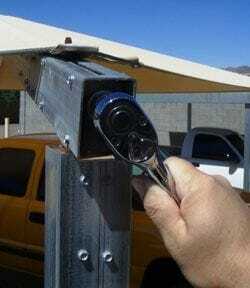 Our-patent pending Strong Arm corner brackets easily pull the cover fabric tight using only a wrench! No tugging or straining. 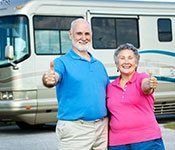 We searched all over the Internet to compare shade canopy pricing and Vela Canopies was the only company proud enough to post their prices online. 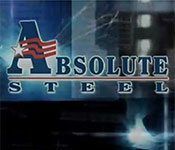 Here at Absolute Steel we always post our prices right online. 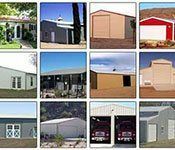 We’re proud of our prices and our products and we don’t waste your time or ours! $1295 Includes shipping and delivery within the lower 48 United States! $1095 if picked up at our Arizona or Texas facilities. For a limited time. 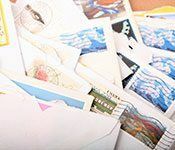 Customers in Alaska, Hawaii, or any international location please contact us for shipping rates. $995 Includes shipping and delivery within the lower 48 United States! ** Free shipping and delivery offer restricted to the lower 48 contiguous United States only. Delivery available worldwide. Please contact us for custom shipping rates. Have questions? 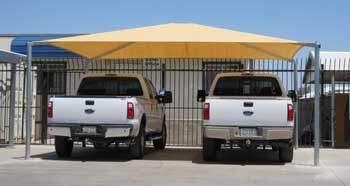 Please visit our SofTop Shade Canopy FAQ section.